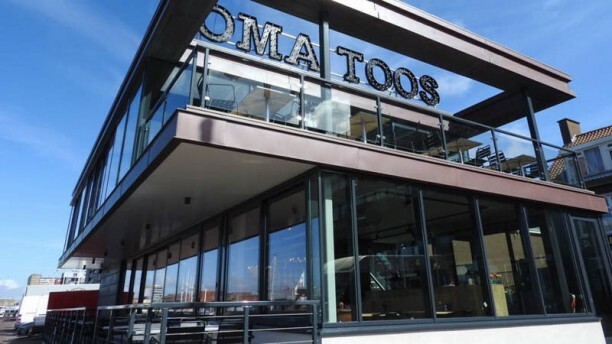 The name Oma Toos is not made-up. Grandma's authentic Dutch meals are proudly on the menu, like mini pancakes, beef sausage and stew - probably the best you ever tasted! The decor is everything but old fashioned, looking over the yacht of Scheveningen, although they have tile wisdom. Naturally there is a playcorner for children. Food n beverage are average. Price acceptable. Kuddos for the kids friendly place. Could be hectic during peak times with babies n lil kids crying n screaming.